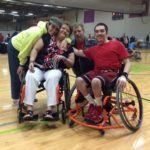 Keeping fit is not always as high as it should be on many people’s list of priorities, and it can be even tougher to keep toned if you have a disability. This is especially true if you struggle to move quickly and often, in a state that will get your heart pumping and make you breathless. 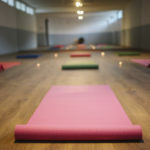 But now there are ways to strengthen your core, improve your posture and solidify a calm state of mind, all whilst sitting down. Let me introduce you to wheelchair yoga. 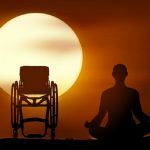 1 So why should you do Wheelchair Yoga? 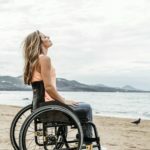 These excellent wheelchair yoga poses will hopefully have you feeling connected and strengthened in no time, each one working a different part of your body. Thanks to mayallbehappy.org for their wisdom. There are plenty of other exercises to try. 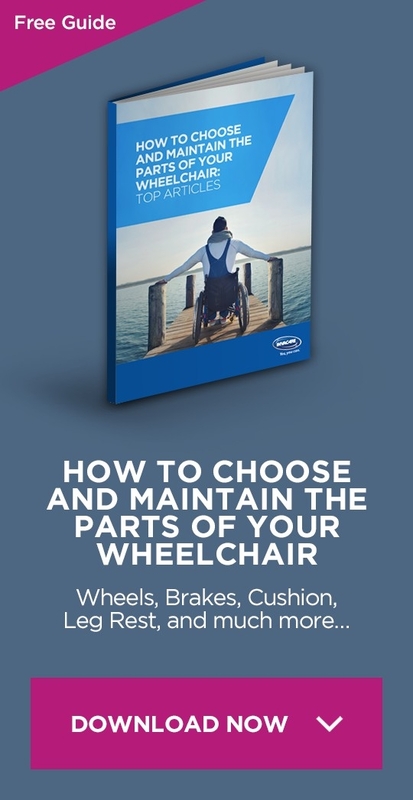 Have a go at wheelchair yoga: sitting down has never been so stress-free!